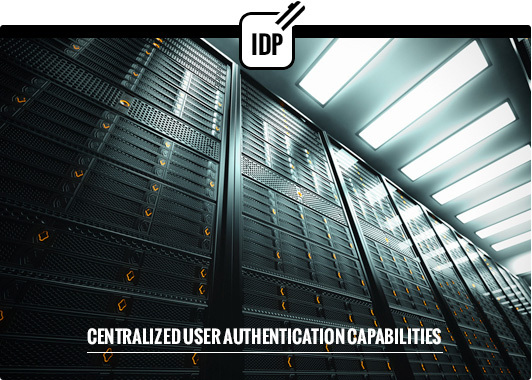 IDentia offers a highly secure and robust identity management solution for the extended enterprise. It integrates the OpenID/SAML standards with PKI technologies. Instead of using username/passwords, PKI certificates are used as user identities to ensure high identity trust, confidentiality and integrity for secure data transactions over the internet. 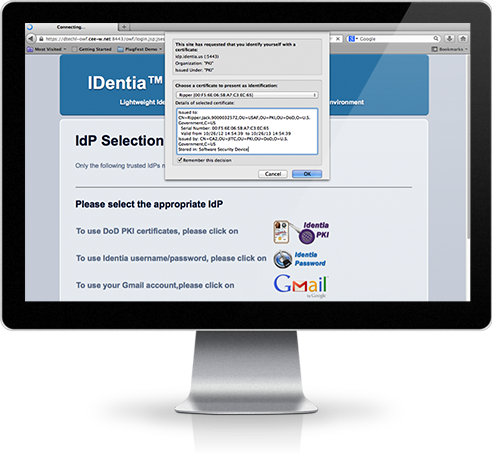 IDentia is designed to be an IDaaS in a cloud environment to support extended enterprises. It provides companies with a flexible and cost-effective way to integrate identity management and user attribute exchange across multiple organizations.